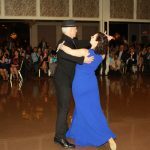 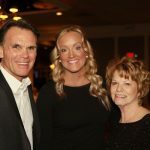 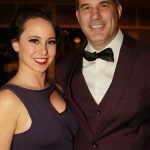 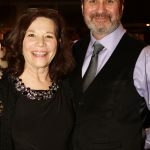 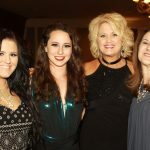 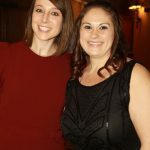 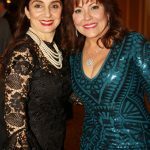 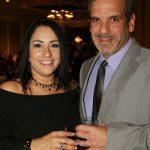 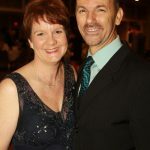 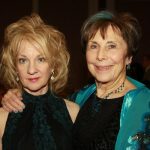 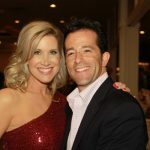 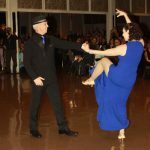 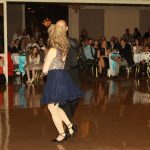 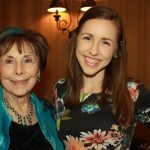 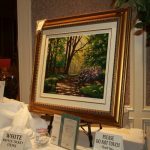 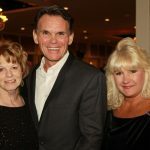 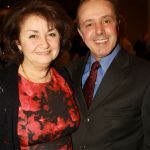 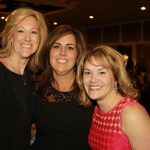 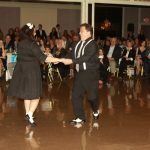 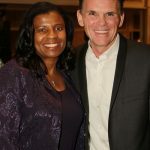 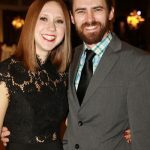 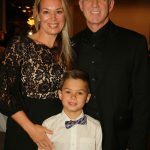 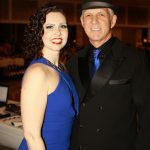 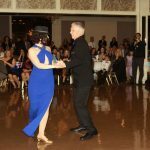 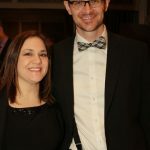 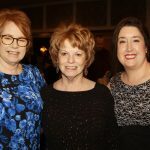 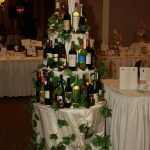 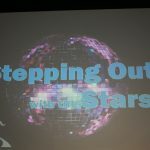 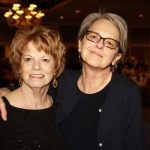 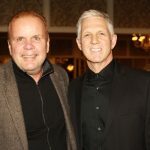 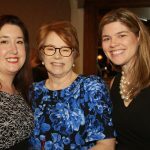 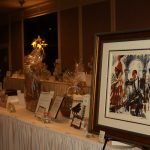 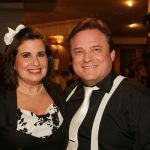 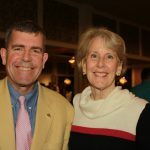 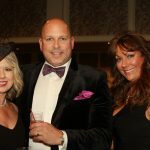 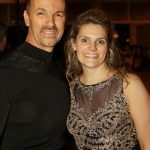 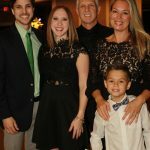 On April 20, Turning Point Macomb hosted its annual Stepping Out With the Stars event at Zuccaro Banquets and Catering in Chesterfield Township. 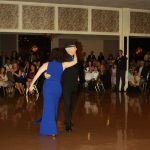 Guests voted for their favorite celebrity dancer while enjoying dinner, dancing, and more. 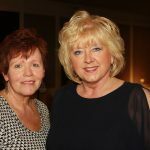 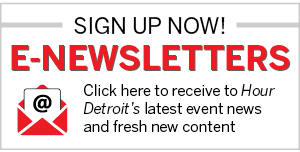 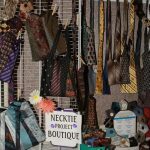 Proceeds from the event benefited Turning Point Macomb, an organization serving to end domestic and sexual violence.